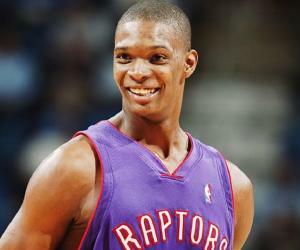 Chris Bosh Biography - Facts, Childhood, Family Life & Achievements of Basketball Player. Chris Bosh is an American professional basketball player. Check out this biography to know about his childhood, family life, achievements and fun facts about his life. Chris Bosh is an American professional basketball player, currently a free agent eligible to sign with any club or franchise. Playing matches and winning titles since he was in high school, ‘Mr. Basketball’—the title he won in his high school—left his studies mid-way to enter National Basketball Association (NBA) draft, and was signed by the Toronto Raptors. While at Toronto, he achieved many titles including Player of the Week nine times, Player of the Month once, and NBA All-Star 11 times. Also an Olympic gold medal winner, Bosh left Toronto as its all-time leader in all major statistical categories—he was one of the three players in the league who had achieved 10,000 points, 4,500 rebounds, and 600 blocks in seven seasons with the Raptors. 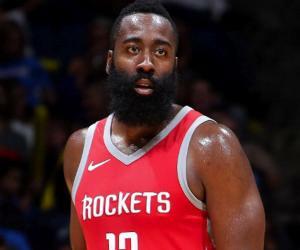 He left Toronto to play for Miami Heat, but due to repeated injuries, he was eventually signed off from the organization after a stint of seven years. A family-oriented person, Bosh has started a foundation to promote sports and education amongst the youths in Toronto and Dallas. An avid reader himself, he speaks regularly at children’s groups about the benefits of reading. He also advocates computer literacy in schools. Christopher Wesson Bosh was born on March 24, 1984, in Dallas, Texas, to Noel and Freida Bosh. He considers his parents as the biggest influence on his personality. 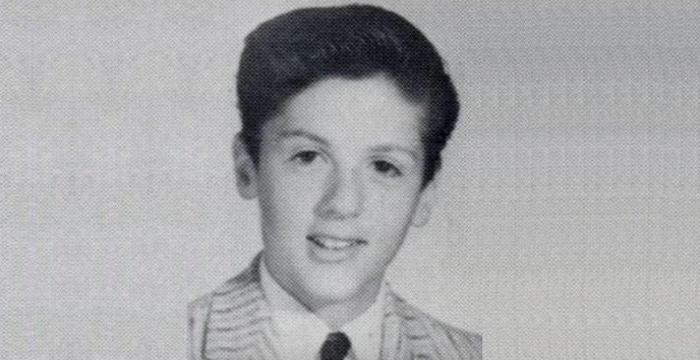 When he was four, he started playing basketball. He was a good student, and graduated with honors from Lincoln High School. He led Lincoln to the No. 1 ranking, and also helped it to achieve the USA Today National Championship. He was named the High School Player of the Year by Basketball America, and a first-team All-American by Parade, McDonald's and EA Sports. Texas Association of Basketball Coaches gave him the title ‘Mr. Basketball’. He joined Georgia Tech as he felt that its coach Hewitt would guide him to play professional basketball. Here he studied computer imaging, graphic design, and management. At Georgia Tech, he led the Yellow Jackets in 31 games, and the Atlantic Coast Conference in field goal percentage—the only freshmen ever to do so. He did not complete his degree as he left Georgia Tech to joined NBA draft in 2003. In December 2004 he became the leader of the team, and in every game that followed, he improved the stats of the previous leader. 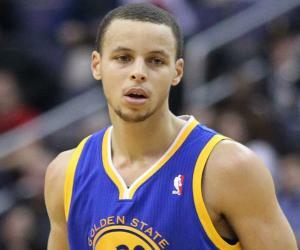 Subsequently, he was awarded NBA Eastern Conference Player of the Week. He ended 2004-05 season as the leading scorer and leading rebounder. In February 2006, he was selected to play in the NBA All-Star Game. He was the third Raptor, after Carter and Antonio Davis, to play an All-Star game. He finished the season 27-55, and averaged 22.5 points, 9.2 rebounds, and 2.6 assists per game. 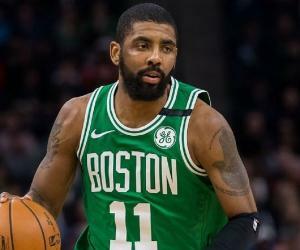 On March 28, 2007, he became the record holder for double doubles against the Miami Heat, and he was named Eastern Conference Player of the Week for the third time, and was selected to the All-NBA Second Team. Bosh had a slow start in the 2007–08 season, but by mid-season he picked up, and was once again named Player of the Week. This was followed by his selection to the Eastern Conference team for the 2008 NBA All-Star Game. He started 2008-09 season strong, and was named Eastern Conference Player of the Week for the fifth time. However, the Raptors did not do well. Bosh's scored his career-high 22.7 points per game. In April 2009, he was offered a contract extension, which he declined. 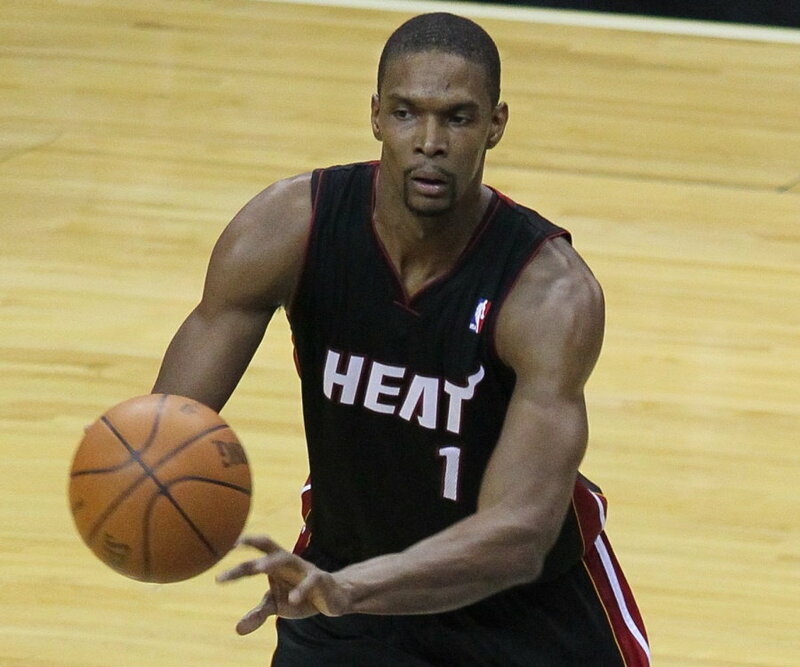 To prepare for the 2009-10 season, Bosh got trained under Ken Roberson, and added 20 pounds to bring his weight up to 250 pounds. He opened the season with a win against Cleveland Cavaliers. He averaged 25.4 points and 11.9 rebounds in 16 games, but the Raptors won just seven games. In January 2010, he became Toronto's all-time leader in total points scored. He was one of two players in the league who averaged at least 20 points and 10 rebounds per game. On January 20, 2010, he scored a career-high 44 points against the Milwaukee Bucks, but lost the game. In March 2010, he became the Raptors' all-time leader in number of double doubles in a season. In April 2010, he was named the Eastern Conference Player of the Week for the seventh time. 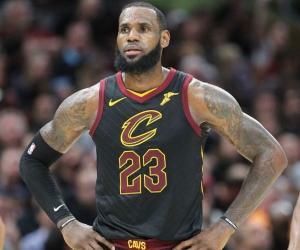 He then parted ways with the Raptors and in July 2010, he signed a trade deal with the Miami Heat, teaming up with LeBron James and Dwyane Wade. Heat finished the season with 58 wins and faced Philadelphia in the first round of the playoffs. They won the series in five games, and prevailed in five games in the semi-finals against Boston. In the Conference Finals against Chicago, Bosh averaged 23.2 points in the 4-1 series win. Against Dallas, he gave Miami a 2-1 lead. But Miami lost the championship. In January 2012, Bosh led Miami to a victory against the Atlanta Hawks. In the Conference Semifinals, he was injured and missed the rest of the series. But in the final game, he scored 19 points, and took Miami to NBA Finals against Oklahoma City Thunder. Miami achieved a victory, and Bosh gained his first NBA Championship. In July 2014, he re-signed with the Miami. During the 2014-15 season, he stopped playing due to injury, and missed eight games. He returned in December against the Orlando Magic. He was the NBA Atlantic Division Champion in 2007, and won the NBA Southeast Division Champion four times. He was an NBA All-Star 11 times. In 2004, he founded the Chris Bosh Foundation to help the youth in academics and athletics. He is an avid reader, and regularly speaks at children’s groups about the benefits of reading. In 2009, he was involved in a paternity lawsuit filed by his former girlfriend, seeking sole custody of their daughter, Trinity. He married Adrienne Williams in July 2011, and they have four children. Chris Bosh has an estimated net worth of $50 million.